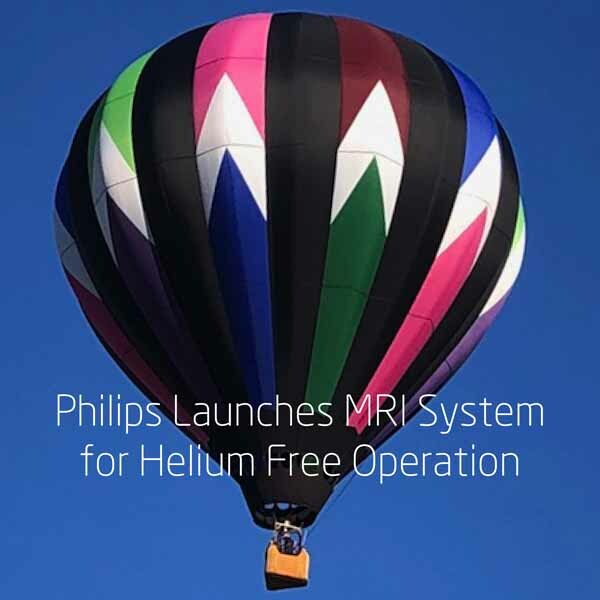 First came Philips’ breakthrough Blueseal technology, a fully-sealed magnet that reduces the amount of liquid helium needed to cool a magnet. Then came the Ingenia Ambition X 1.5 MR, the world’s first magnetic resonance system to enable helium-free operations. This reduces the chance of potentially lengthy and costly disruptions and virtually eliminate dependency on a commodity with an unpredictable supply. The fully-sealed magnetic resonance system doesn’t require a vent pipe and is about 900 kg lighter than its predecessor. This also reduces the siting challenges presented by conventional magnets and lowering construction costs. This new MRI system is CE marked and has received 501(k) clearance by the FDA. The first commercial installation is at Spital Uster Hospital in Zurich, Switzerland. 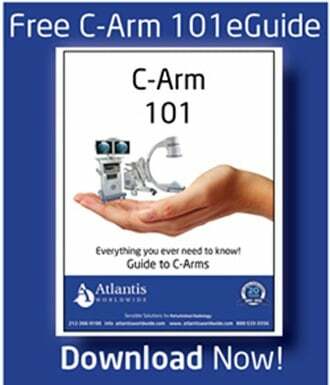 At Atlantis Worldwide, we’re always excited when new MR technology is introduced that benefits healthcare operations and patients. 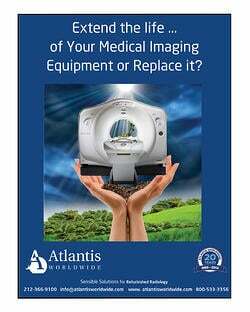 However, if you can’t afford the newest technology for your practice, hospital or clinic, talk to the experts at Atlantis Worldwide. 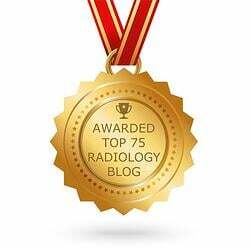 We can usually find a terrific refurbished MRI system to fit your needs and your budget. Contact Us Today!